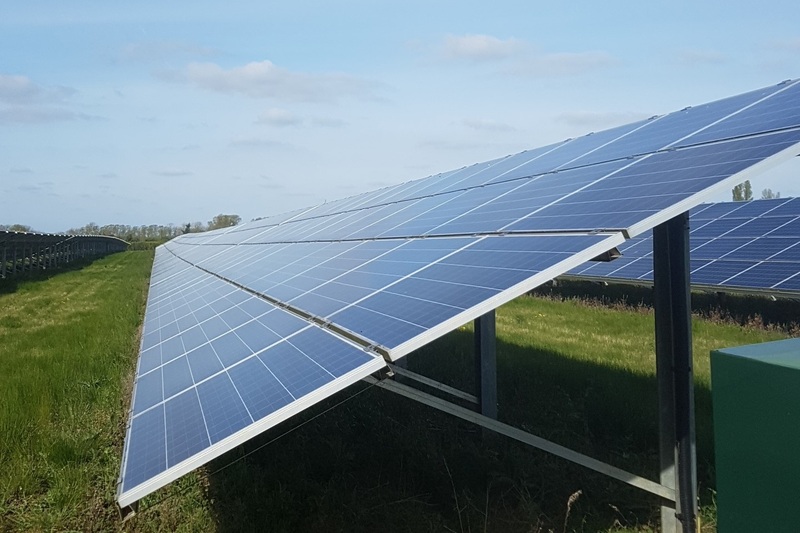 The Irish government will see up to 4.5GW of renewable capacity procured under the Renewable Energy Support Scheme (RESS), in which solar is set to compete against other renewable generation technologies for government contracts. The target was included in Project Ireland 2040, which sets out a national development plan for Ireland over the next decade. This overarching policy initiative, which aims to provide “comprehensive social, economic and cultural infrastructure” for the country, revealed that the government will seek to support up to 4.5GW of additional renewable electricity by 2030, with a minimum requirement of 3GW. The top end figure would almost double the installed renewable capacity currently completed in the Republic of Ireland, with the RESS scheme being introduced to help the country meet its European target of meeting the country’s 2030 renewable electricity objective of 40%. Ireland’s solar pipeline is already thought to stand at ~6GW, although much of this is considered to be speculative. John Mullins, chief executive officer of Amarenco, recently stated that only 300MW of ‘shovel-ready’ projects with both a grid connection and planning permission will likely get built. However, several conditions around local community buy-in within the RESS could see solar have an advantage over other generators, particularly onshore wind which has historically faced objections from local residents. The possibility for technology specific auctions have also been floated, with the outcome of the consultation – expected by Easter – thought to provide some clarity on the future role of individual technologies. Other measures outlined in the Project Ireland 2040 plan includes boosting energy research funding to accelerate diversification away from fossil fuels; at least 500,000 electric vehicles on the road by 2030 with additional charging infrastructure; and a ban on the sale of non-zero emission vehicles in Ireland post 2030.